The systematics of a Virtual Private Network – How does it work? Why do people use it? What is the threat to your business? Generally, once connecting to the internet you are instantly routed to an Internet Service Provider (ISP), and when clicking on a link you are redirected to a website or application that you want to visit. All the data you are using online will pass through your ISP’s servers and can be seen by your ISP. It is important to understand the privacy issues that even a Virtual Private Network cannot fix. 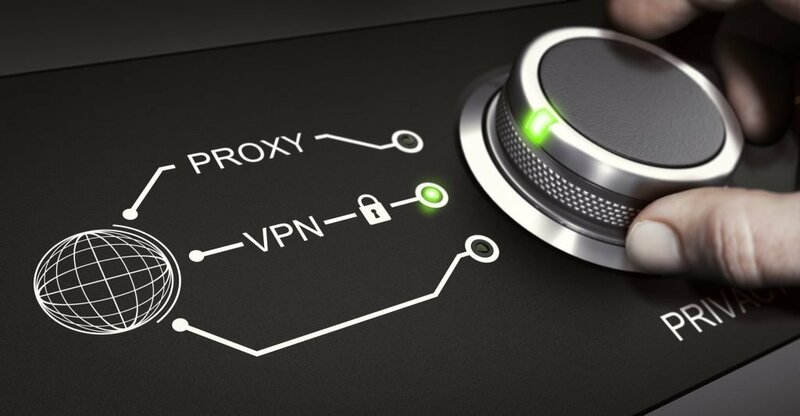 When you connect to a server which is operated by a VPN Provider (VPN Server), an encrypted connection will be used. That means that all data passing through your computer and the VPN Server is encrypted and only you and the VPN Server Provider have access to this information. This method makes it possible to attain an IP address from any location the VPN service provides. For example, you may live in Japan, but with a VPN, you can appear to be located in Berlin, New York, or any other gateway connection. The most important benefits that result out of a VPN Setup is that your ISP cannot see what you are doing online because your data is encrypted and your real IP is not revealed. ISPs can only see that data is being routed through a VPN server, but they are not able access or read it. No one besides the VPN Provider can follow your internet activity and no one sees your real IP address unless the VPN Provider hands over your details. If you try to identify fraudulent conversions inside your traffic, it is tricky and tedious to see what part of your traffic comes from VPN Services. You basically have to check one by one in case of any doubts. You generally don’t want your traffic to come from Virtual Private Networks or Proxy Servers because there is no need to access a Virtual Private Networks without having a normal internet connection setup. The question remains: Why do they do it ? It’s hard to say but they are mostly trying to hide a certain activity. For example, a fraudster from Vietnam could pretend to live in the US in order to reach higher commission payouts in richer countries. If you are aiming for high quality traffic, you should keep Virtual Private Networks and Proxy servers to a minimum. Our research suggests that 1% VPN rates are acceptable and have legitimate reasons. Traffic from Proxies or VPN’s beyond 5% is considered as fraud. Fortunately we live in an era with machine learning algorithms who get smarter the more data you give them. Smart machine algorithms will improve your fraud detection efforts immensely. Conversions that come from Virtual Private Networks, Proxies, Common Cloud platforms and even from TOR will be identified automatically and denied. The reason why we built FraudShield is to make your life easier and stop your fraudulent conversions. We will be successful when you save money. Contact us if you would like to get more information on FraudShield.